Named one of Travelocity's Coolest Places to Go in 2018 for Family Travel and AAA's Top Domestic Summer Destination, Orlando has a fresh lineup of thrilling attractions arriving this summer, giving travelers 10 new reasons to explore the destination, including those inside Orlando's legendary theme parks, as well as beyond. The destination's only official visitor center, operated by Visit Orlando, offers deals, unbiased expert advice and Instagram-worthy photo ops for guests. The Visit Orlando center is located at 8102 International Drive in the heart of Orlando's tourism district. 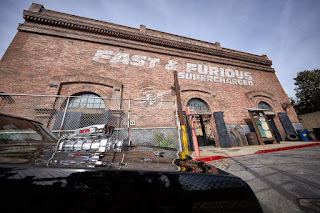 Fast & Furious – Supercharged at Universal Studios Florida invites guests to live the excitement they’ve seen on the big screen in a high-octane ride experience where they will become part of the Fast family. 2) Disney's Hollywood Studios opens Toy Story Land on June 30, featuring two new attractions, along with new dining and merchandise locations. The rides Slinky Dog Dash and Alien Swirling Saucers will take visitors right into Andy's imagination as they join beloved characters in their adventures. 3) Walt Disney World Resort will make Orlando even hotter with their Incredible Summer, featuring all-new character entertainment and special events. At Magic Kingdom, guests can party with The Incredibles' Mr. Incredible, Mrs. Incredible and Frozone, while Guardians of the Galaxy's Star-Lord and Gamora team up with an alien band at Epcot to play tunes from those movies' soundtracks. 4) Madame Tussauds Orlando's "Justice League: A Call for Heroes" will allow guests to jump in on the action as a loyal sidekick to Gal Gadot's Wonder Woman, Henry Cavill's Superman and Ben Affleck's Batman starting May 25. Replica props and costumes related to each superhero character's wax figure will provide an added dimension of authenticity and realism to the immersive experience. 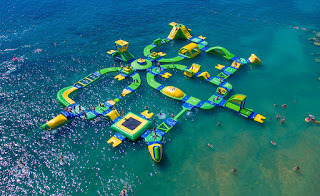 7) Aquatica, SeaWorld's Waterpark brings big thrills this summer with Ray Rush, featuring three ways to get soaked. First, water jets launch the raft in a burst of speed. Riders then spin through a water sphere before swooping across giant manta wings. 8) The Orlando Starflyer, the world's tallest swing ride, opens on International Drive June 1. At 450 feet tall, the ride offers open-air views of the destination for up to 24 guests at once, swinging them through the air at up to 60 miles an hour at top speed. The Orlando Destination: Home to seven of the world's top theme parks, Orlando - Theme Park Capital of the World® is the No. 1 family vacation destination and most visited destination in the United States. 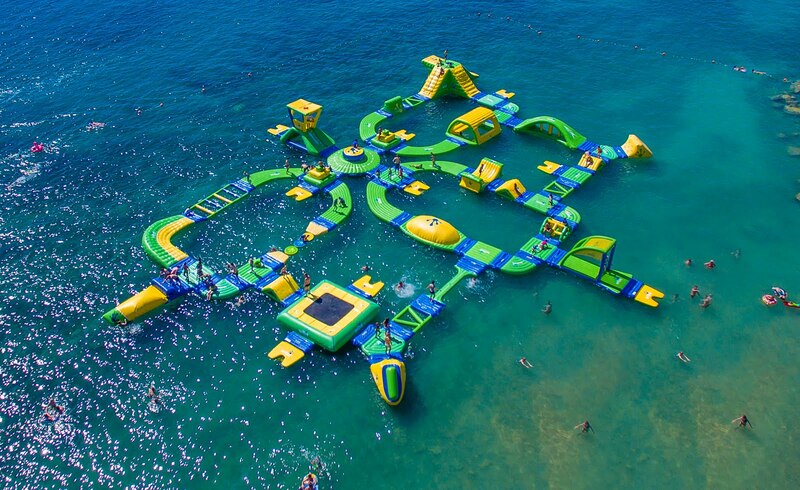 An unparalleled mix of unique experiences create cherished memories for visitors, including legendary theme parks from Disney, Universal and SeaWorld, an array of world-class water parks, entertainment venues, an award-winning food scene, shopping, sports and nightlife. And, with 450 hotels, Orlando offers more lodging options than nearly any other destination in the world, from expansive resorts to uniquely themed hotels.